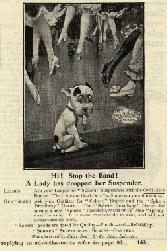 From The Strand Magazine, 1925.  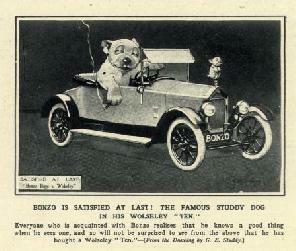 From The Sketch, 2nd July 1924. 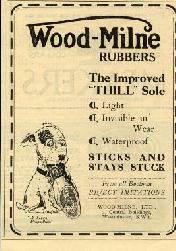 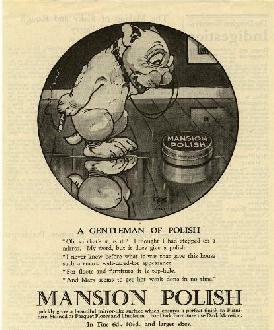 A really superb advert from The Sketch, 25th April 1923. 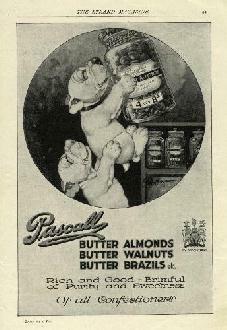 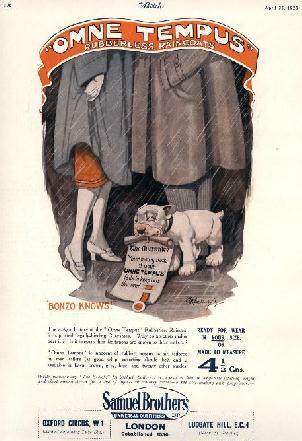 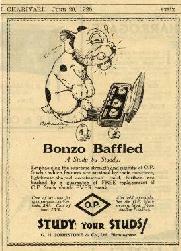 You can see many more examples of Bonzo and Studdy drawn adverts in The George E. Studdy Archive area of this site.